Social Studies enthusiasts crowded at the San Pedro Lions Den, where the competition was on! 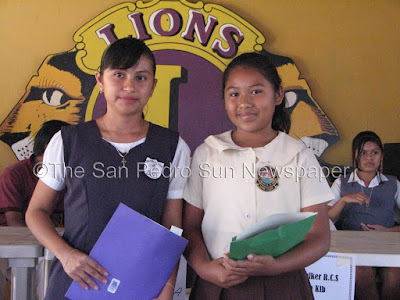 Sponsored by the Belize Tourism Board, students competed in rounds to see who would come out victorious. At the end of the day, New Horizon's Yvania Cab came out reigning on top. 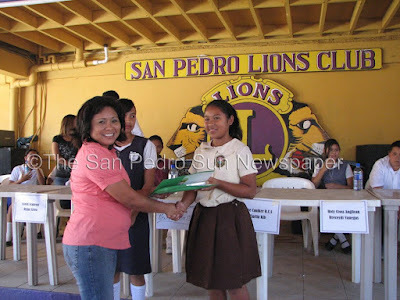 Second place was the San Pedro Roman Catholic School's student, Monica Ack. Congratulations to the winners!